Oleic Fatty Acid - Lascaray S.A. 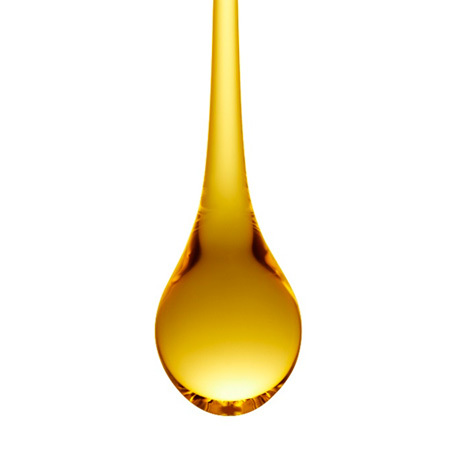 The Oleic fatty acids are obtained from the fractionation of a distilled fatty acid. It is characterized by having a low cloud point, typically below 10 ºC.